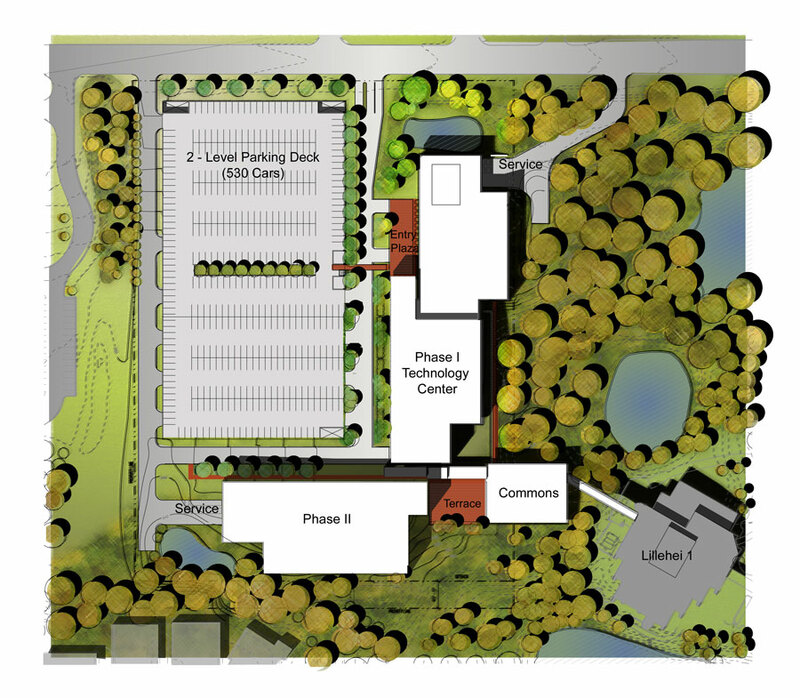 Alliiance provided a unified 20-year master plan for St. Jude’s expanded global headquarters campus. 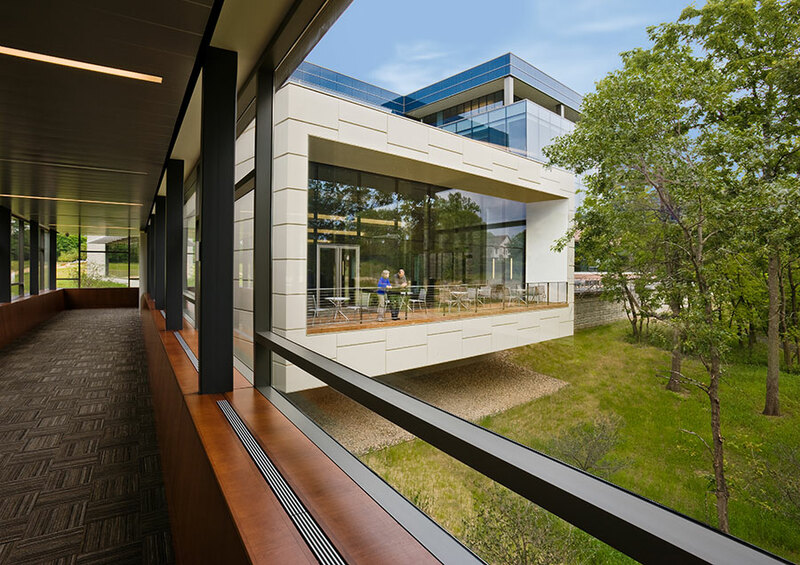 The pavilion-like Technology Center is the first phase of the master plan, and is 4-stories in height and positioned at the site’s wooded edge. 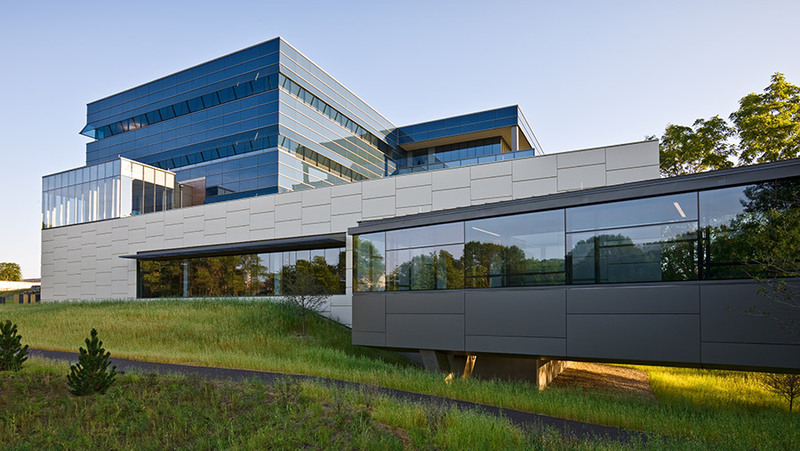 The facility provides flexible, light-filled spaces for offices, laboratories, training, light manufacturing, as well as research and development. 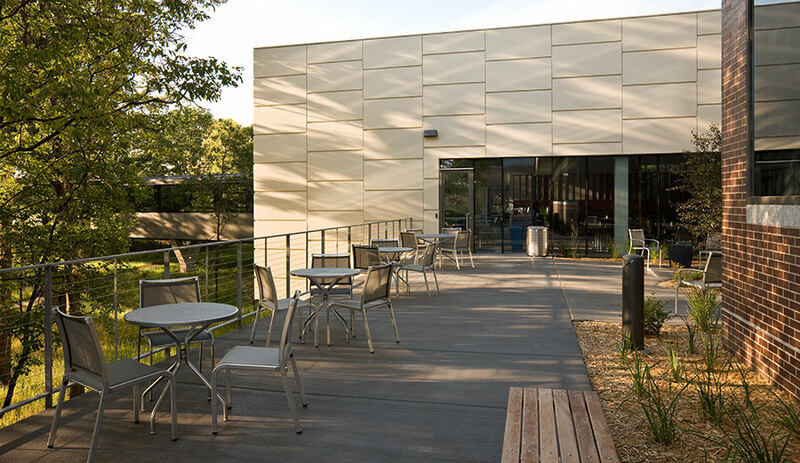 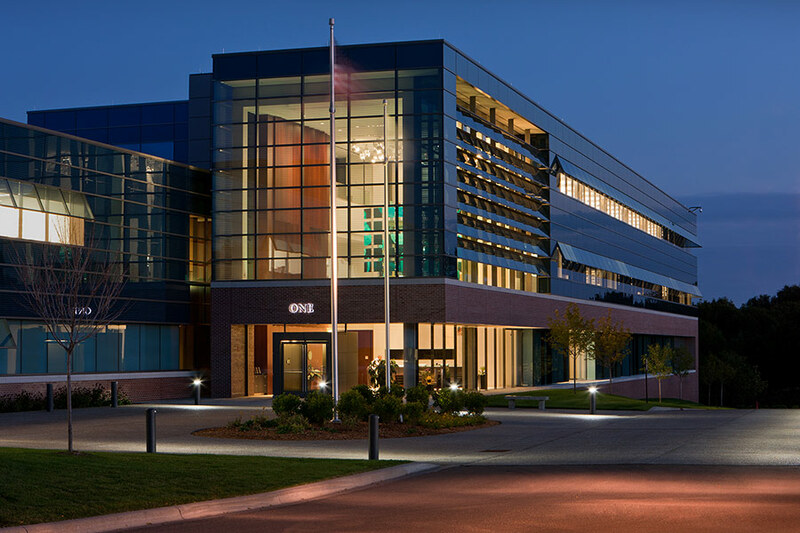 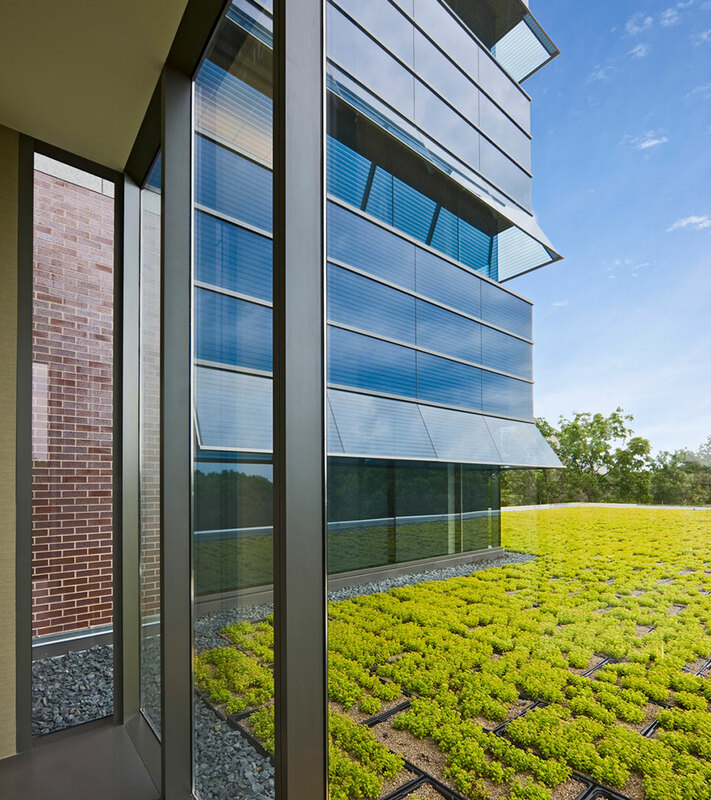 With an ongoing corporate emphasis on strong community stewardship and employee well-being, the Technology Center achieved LEED Gold certification.